Business Leaders Back Northern Virginia "Outer Beltway"
Business leaders in northern Virginia throw their support behind plans to build a new "outer beltway” that would connect Interstate 95 in Prince William County, Interstate 66 in Manassas and Dulles International Airport. 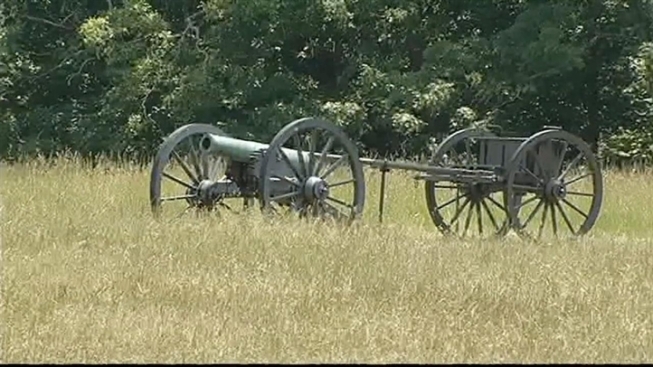 Planners haven't settled on the exact route, but opponents are already worried about cutting through historic land at Manassas National Battlefield Park. There's also concern about the cost. Some estimates have it in the hundreds of millions of dollars.